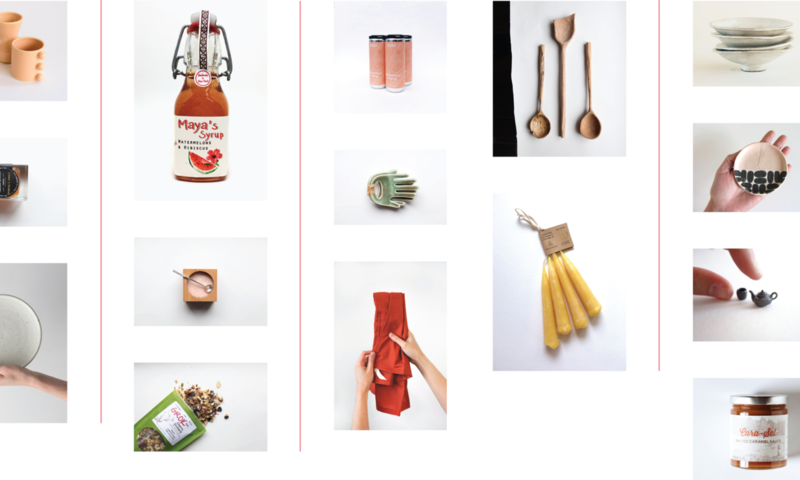 MADE + COLLECTED – an annual creative service directory + magazine for the Hudson Valley by Hudson River Exchange. We get to meet and work with the best makers, collectors, farmers, designers, healers, and creative entrepreneurs in the region so we wanted our publication to further reflect that experience. Hey Hudson Valley Creatives! Reserve your space in the book – list in the directory or advertise. For service-based businesses in agriculture, tech, health, wellness, design, production, art, photography, consulting, coaching, branding, marketing, financial, specialty suppliers, and professional services. Independent businesses in the Hudson Valley celebrating creativity and supporting creative economy. WHY PRINT? We love print and we’ve found like-minded people do too. What’s inside Made+Collected ISSUE 01? Who is Hudson River Exchange? You can find out more here. Executive Editor: Stella Yoon | Design: BEST | Photography: Tracy Morford | Art: Erika DaSilva. Lumpland. Caitlin Parker | Writing: Colie Collen. Jori Jayne Emde. Nicole Meadors Keegan. Pat Linnan. Glenna Neece.